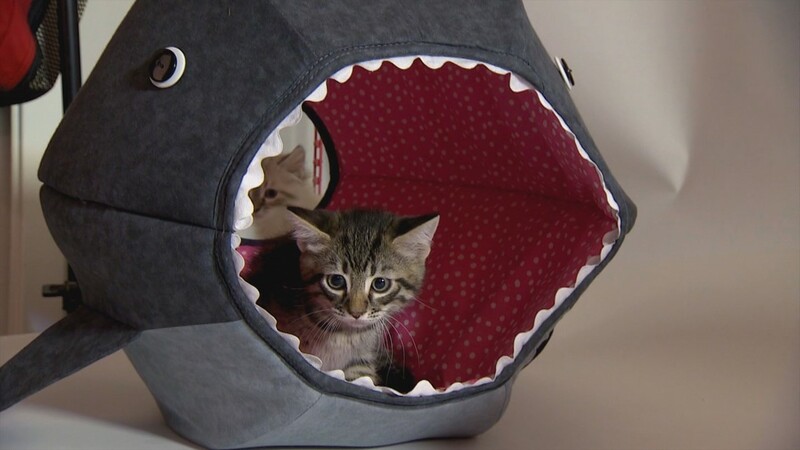 The Cat Ball is a pet bed crafted for cats and styled for people. 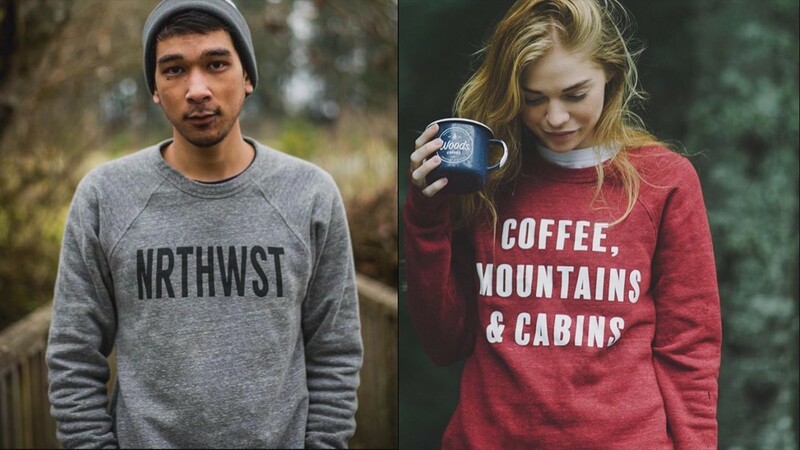 Show off your Northwest pride with Stickers Northwest. 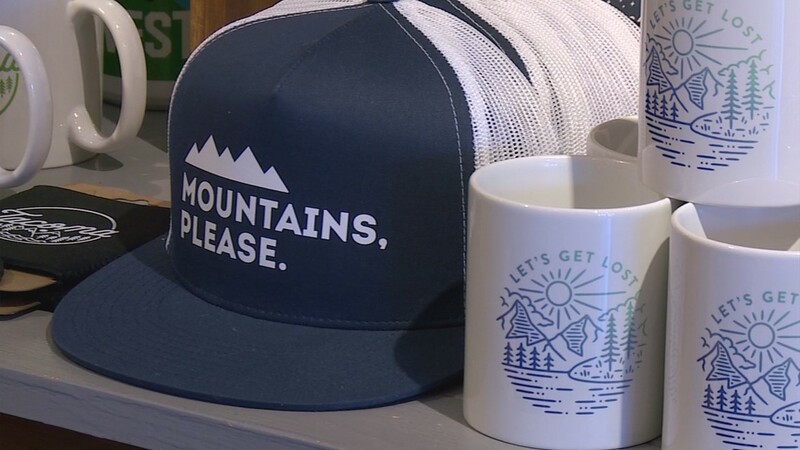 The Fife company makes everything from stickers to hats and shirts. Wish You Were Northwest is designed by two Western Washington sisters and provides a stylish take on outdoor lifstyles. 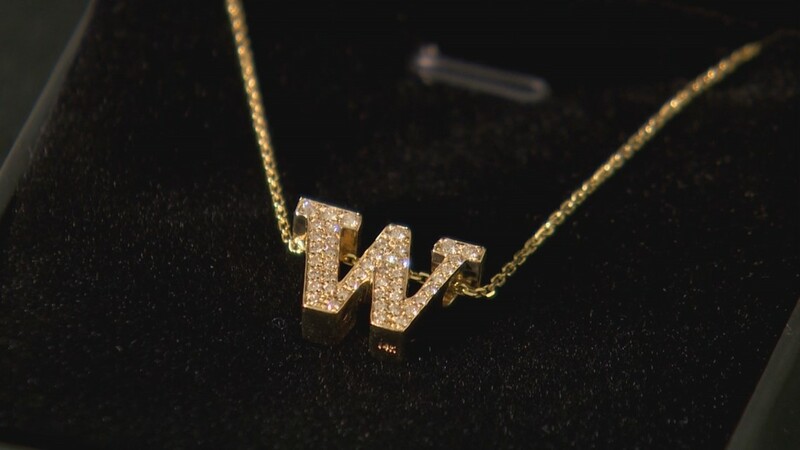 Show your school spirit with luxury collegiate jewelry from Allison Claire Jewelry. 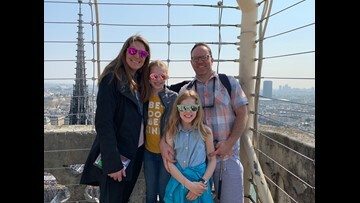 Schools include Universty of Washington, Washington State and Gonzaga. 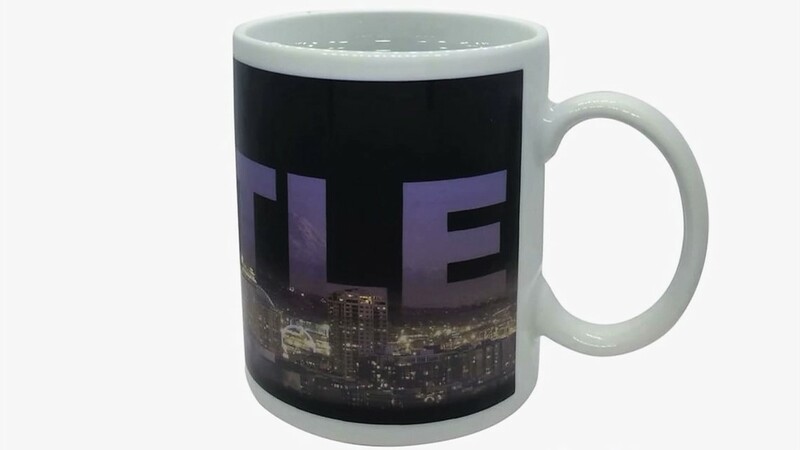 Sunkiss Mugs change color and design when you add liquid. Seattle-based company AndieandErin make neckties for women. 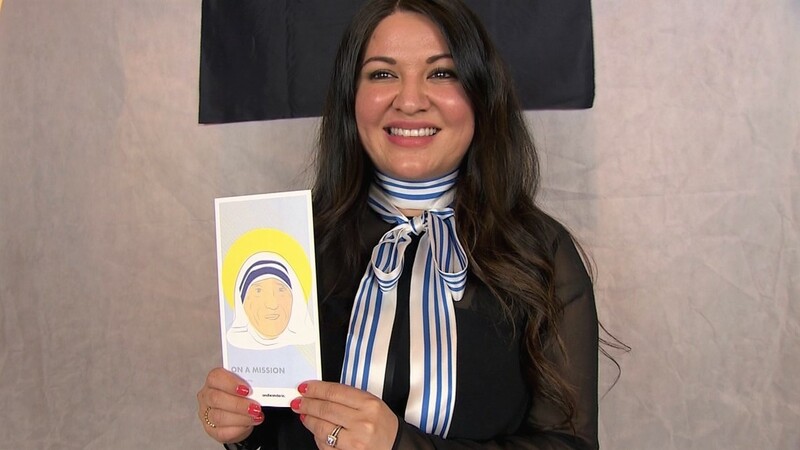 Each style is based on an influential woman from history. 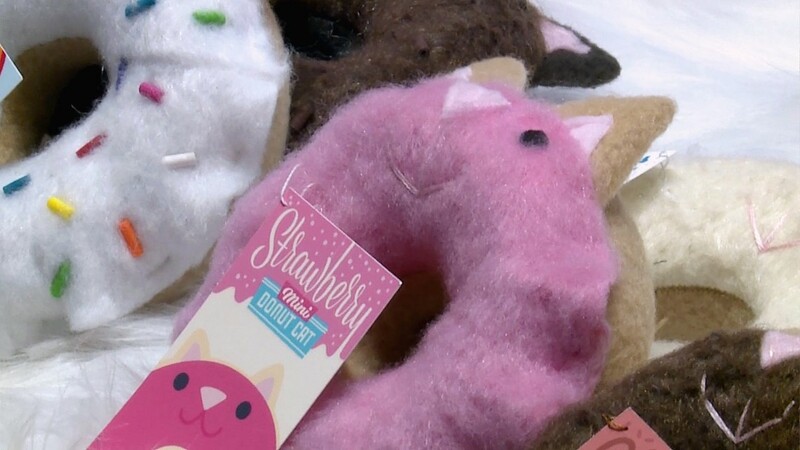 The Tasty Pastry Toy Shop located inside Pike Place Market makes stuffed toys that looks like doughnuts. 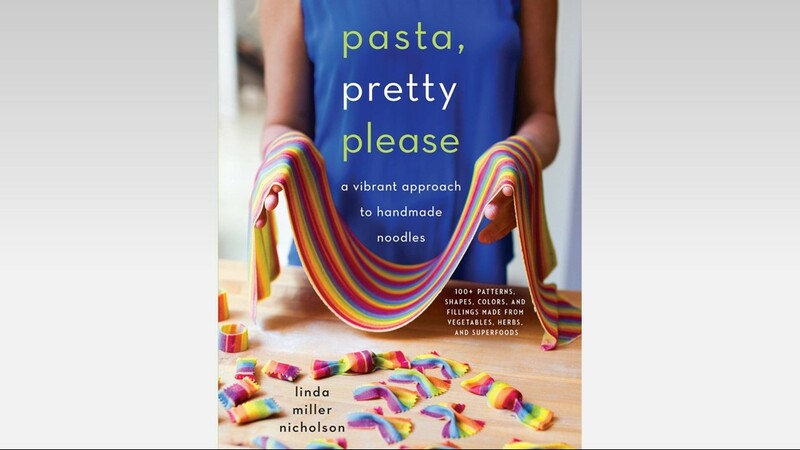 Pasta, Pretty Please is the first cookbook from Linda Miller Nicholson. It features 25 dough recipes using all natural ingredients. 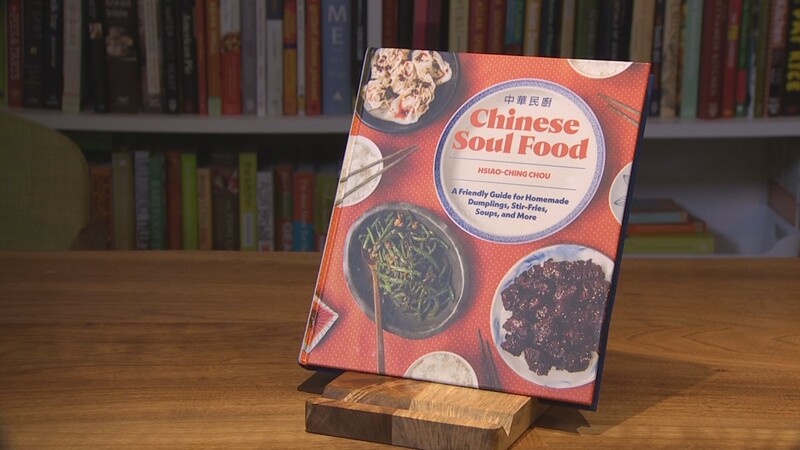 Chinese Soul Food by Hsiao-Ching Chou is designed for home kitchens and celebrates everyday meals with family. 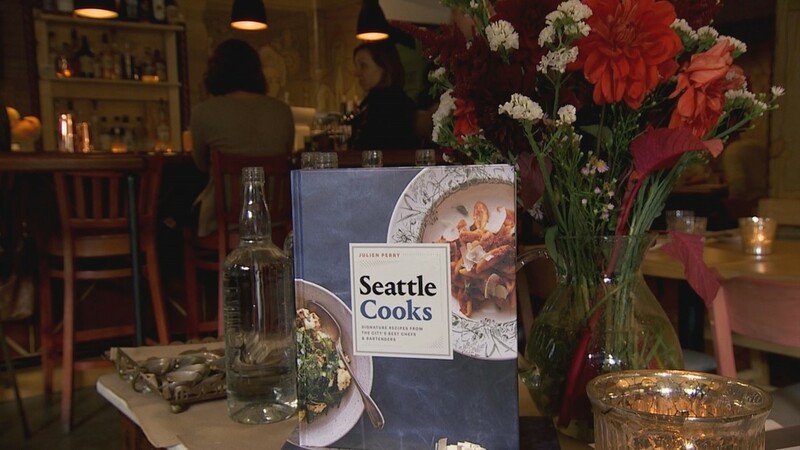 Seattle Cooks from food writer Julien Perry features recipes from some of the city's most recognizable chefs and bartenders. 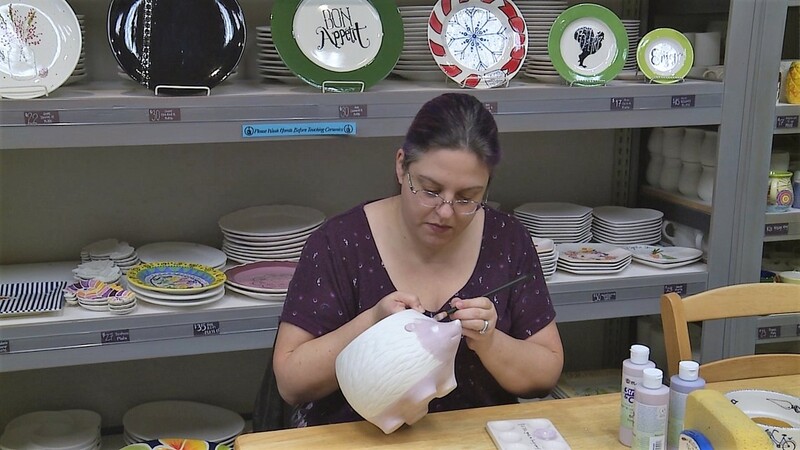 Paint the Town is a ceramics painting studio located at University Village in Seattle. 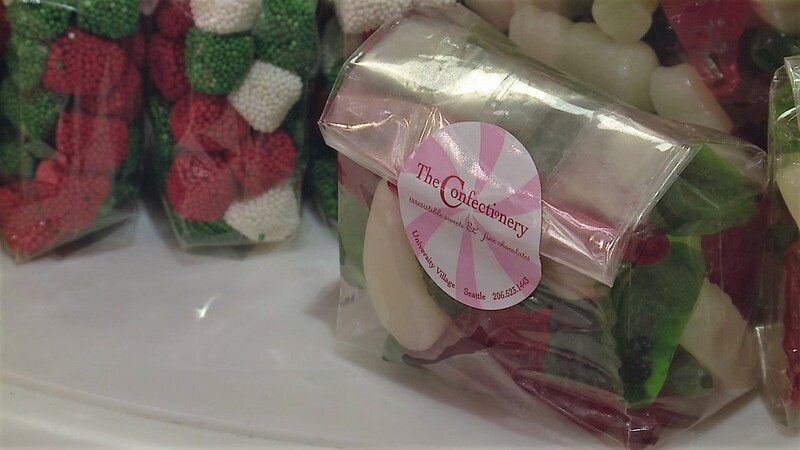 For a sweet treat, stop by The Confectionery at Seattle's University Village. 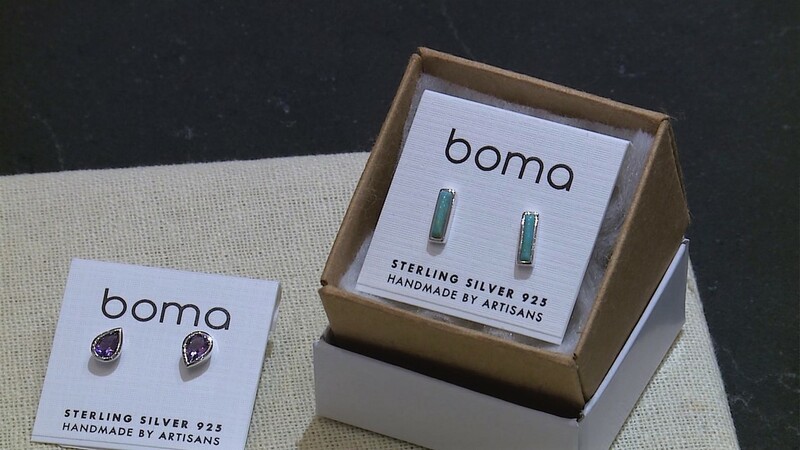 These Boma earrings make a great stocking stuffer. 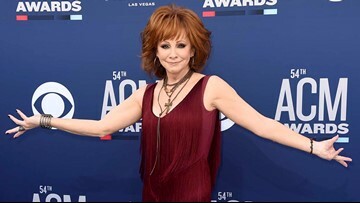 You can find them at Something Silver at Seattle's University Village. 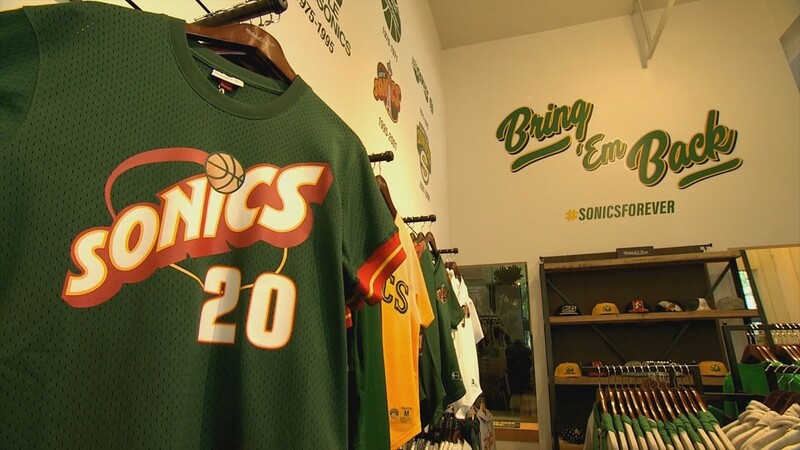 The Sonics Store is located inside Simply Seattle in Pioneer Square. They carry jerseys, jackets, hats and more. 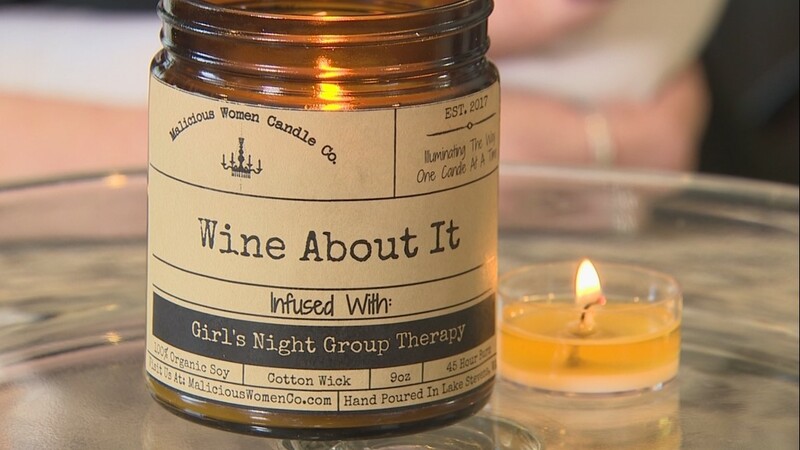 Malicious Women Candle Company hand pours their organic soy-based candles. The labels feature unapologetically bold and funny phrases. 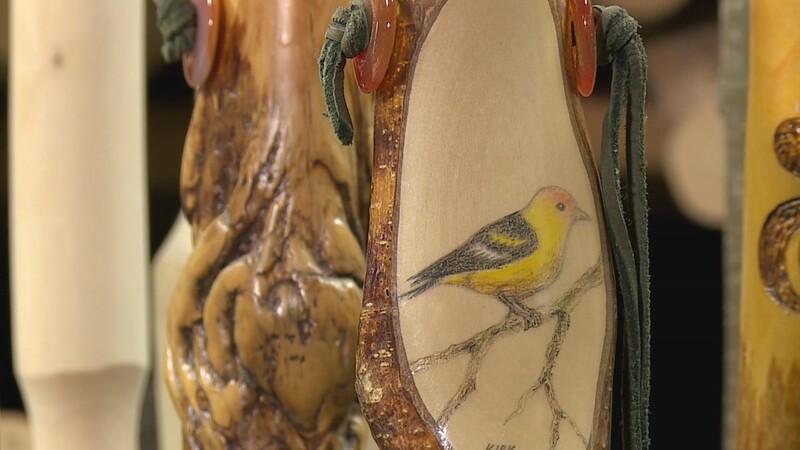 For the hiker on your list, consider a hand-carved walking stick from Tacoma Walking Sticks. 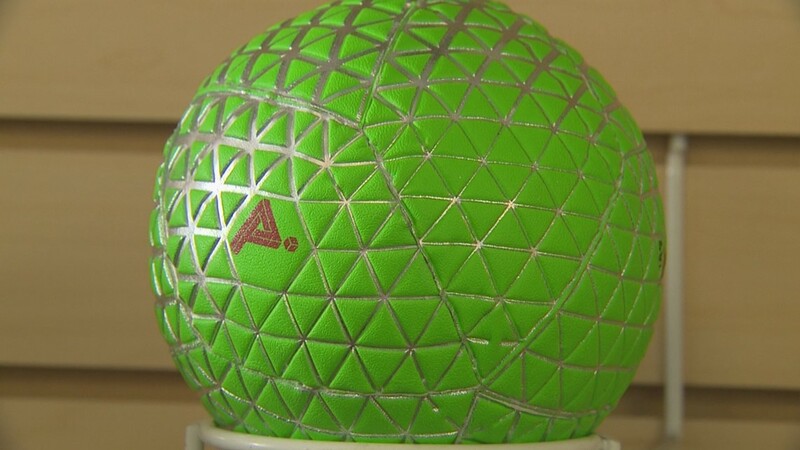 The Play Impossible Gameball from Baden is the ball of the future. 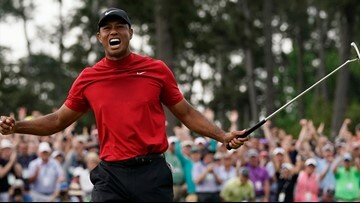 The ball becomes 10 different games when paired with their free smart phone app. 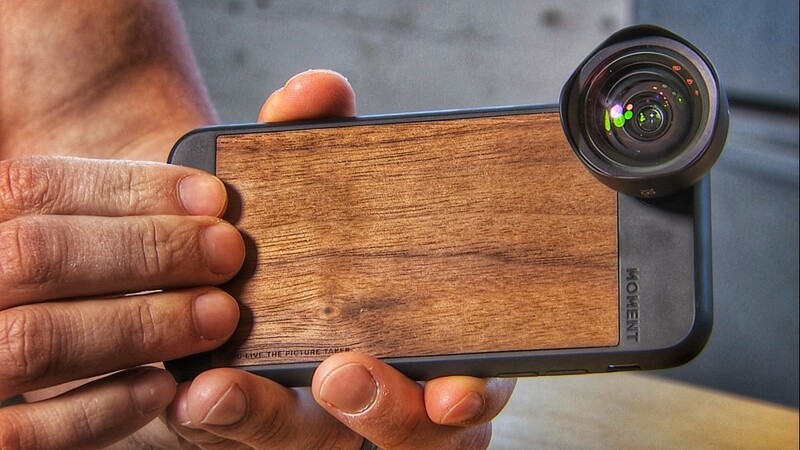 Moment Web makes lenses and other products to help take your smart phone to the next level. Orfos lights are like having your own personal sun. 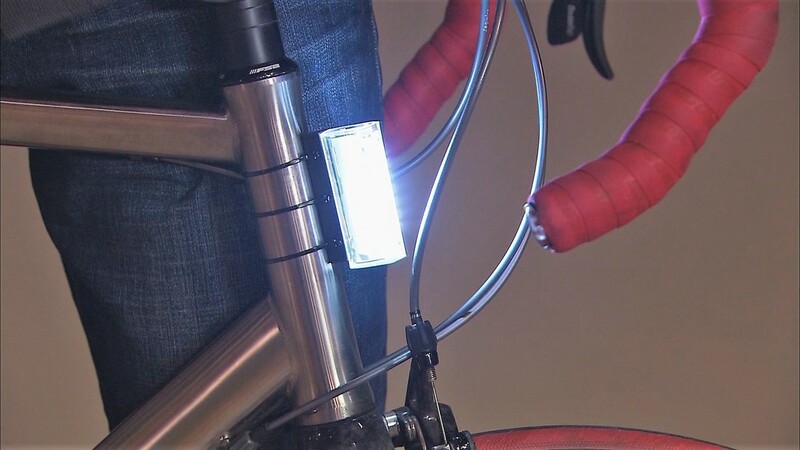 The Seattle invention is perfect for hikers and bikers. 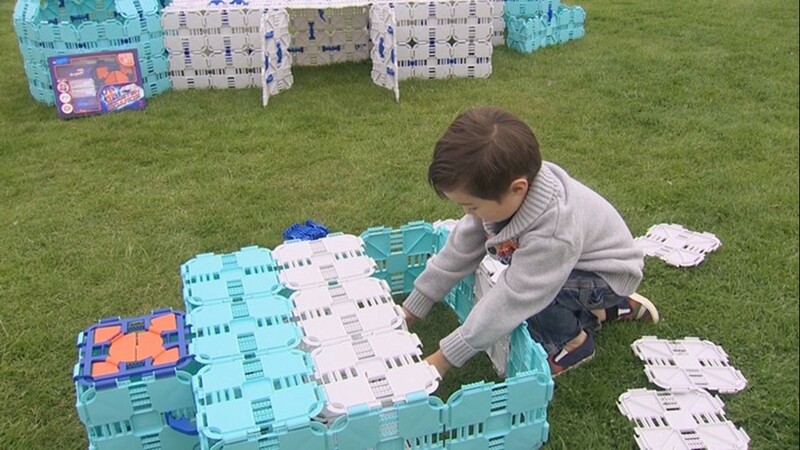 Fort Boards allow kids to build custom forts in any shape they can imagine. The Seattle company also has a product called Blaster Boards inspired by Nerf wars.